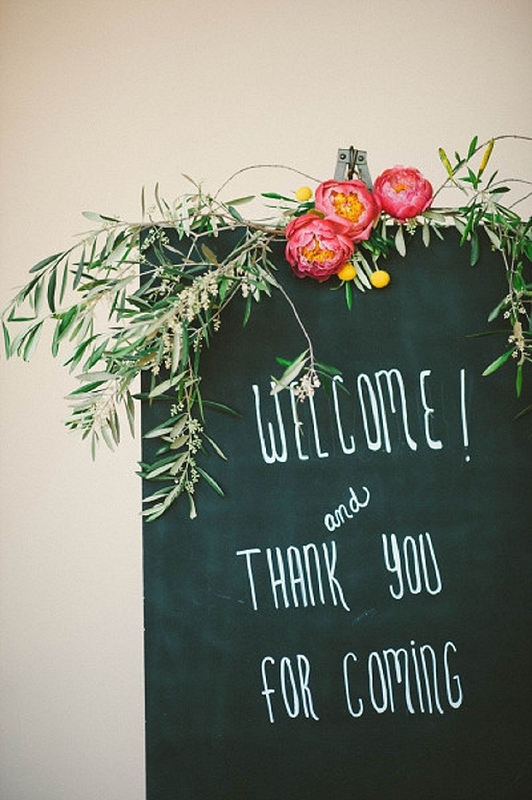 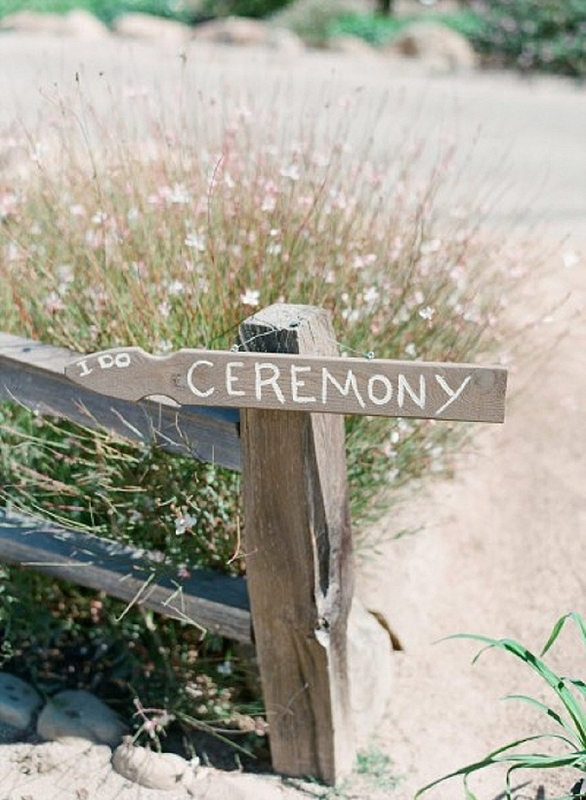 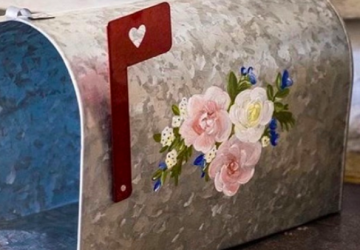 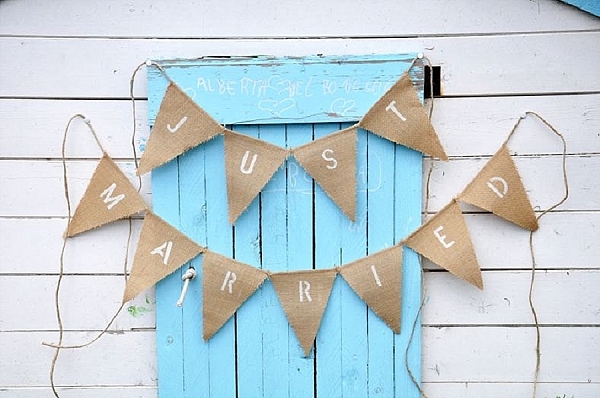 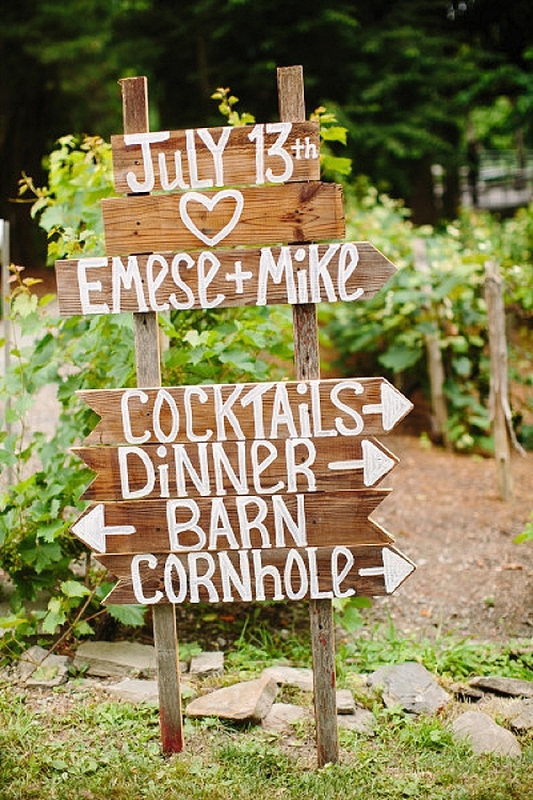 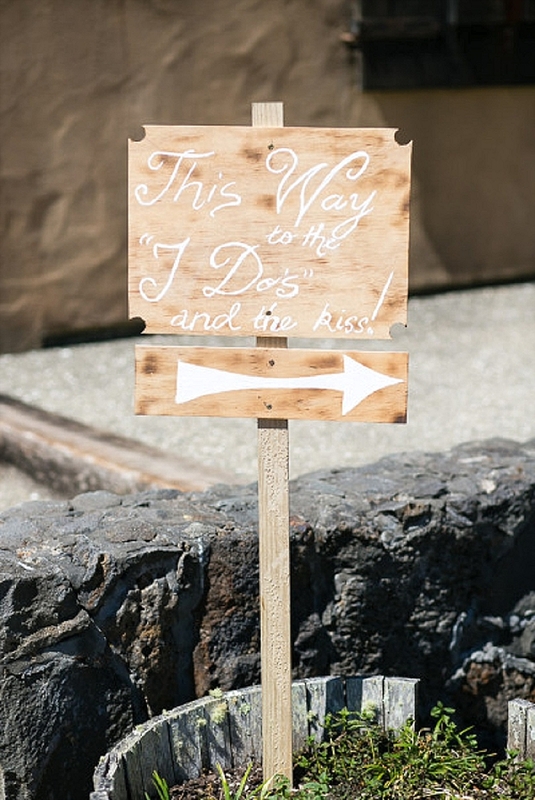 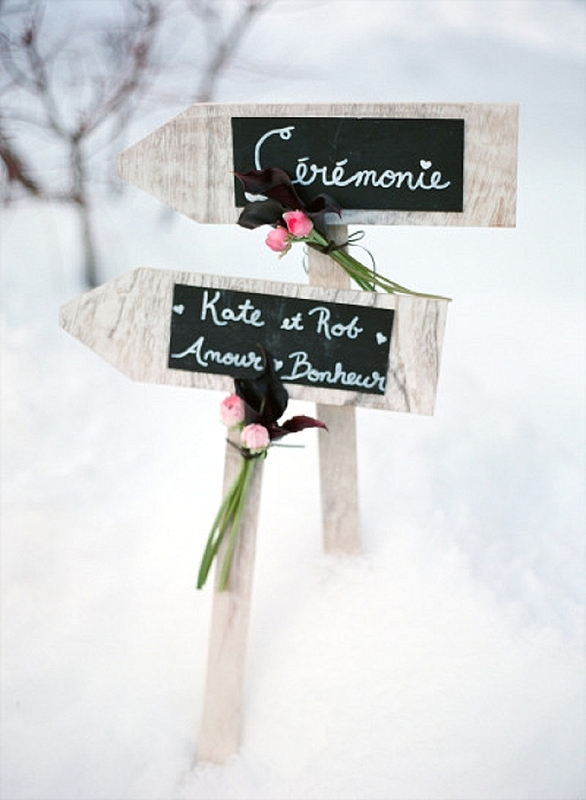 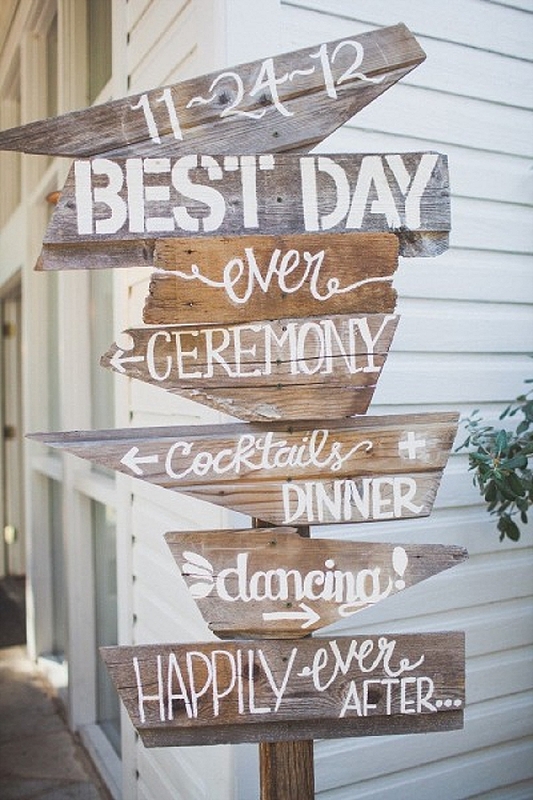 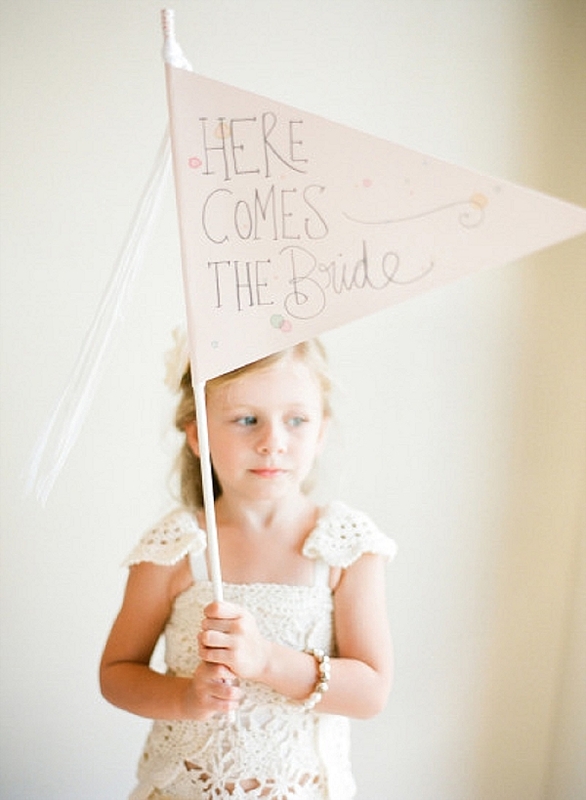 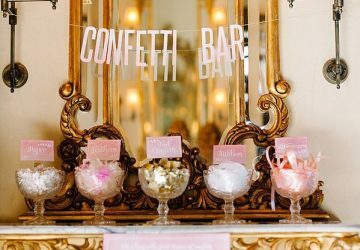 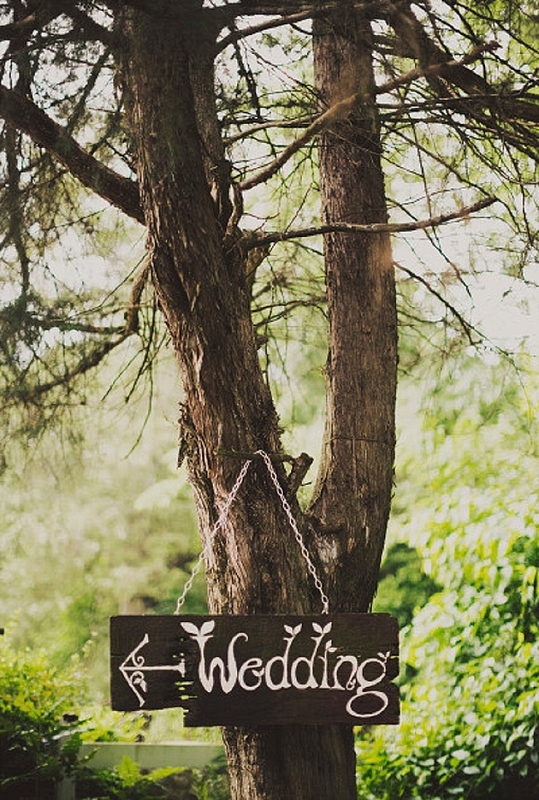 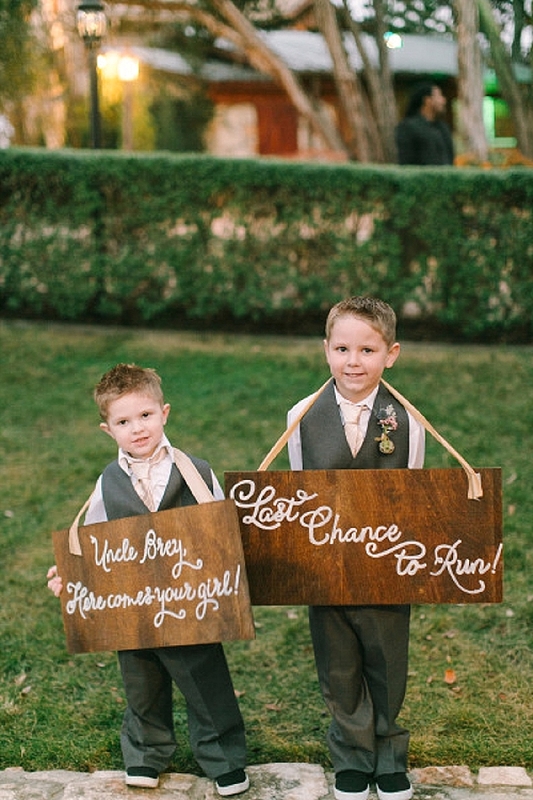 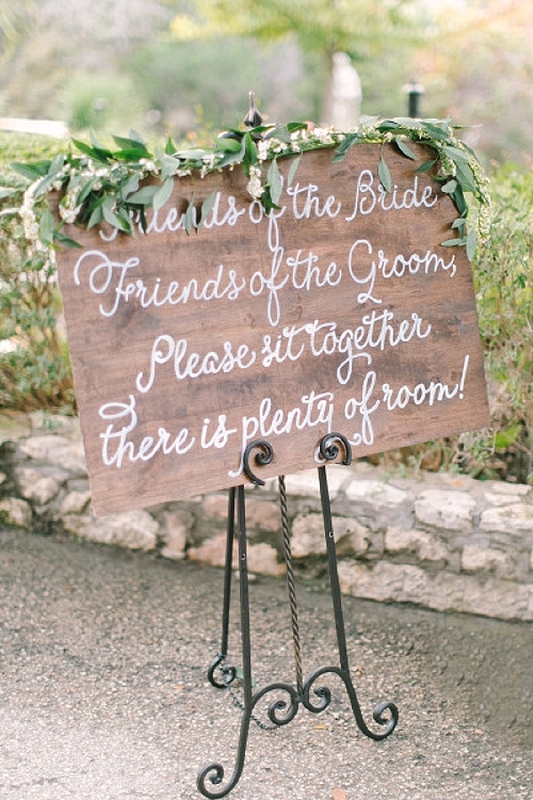 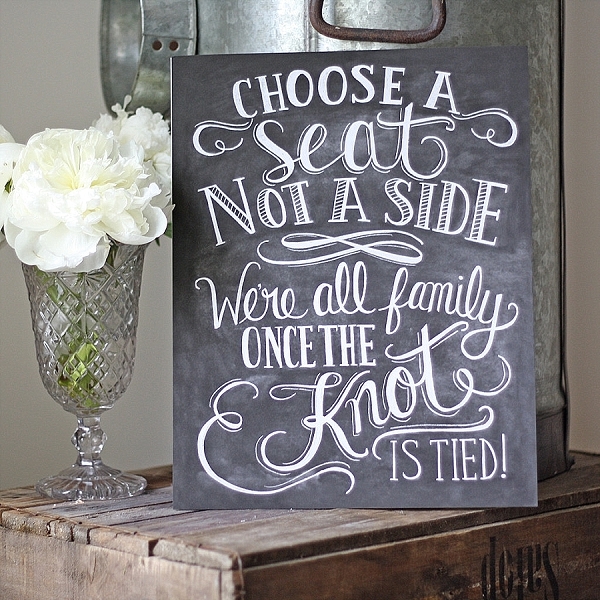 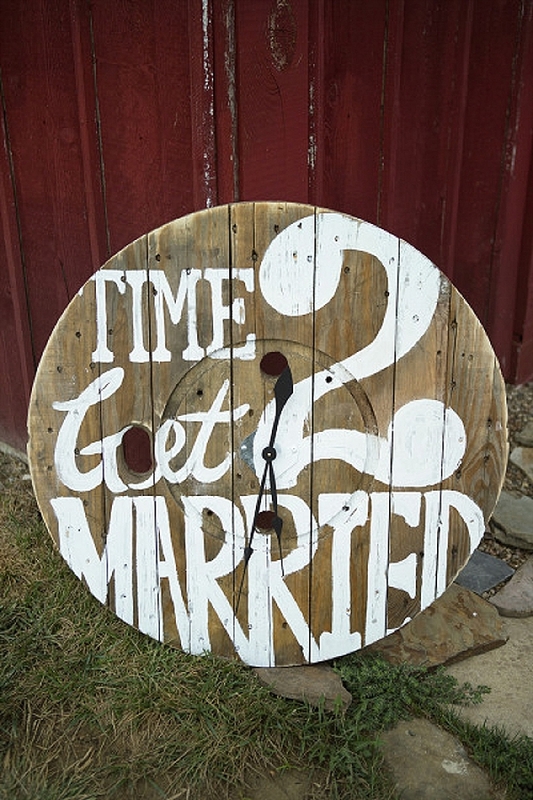 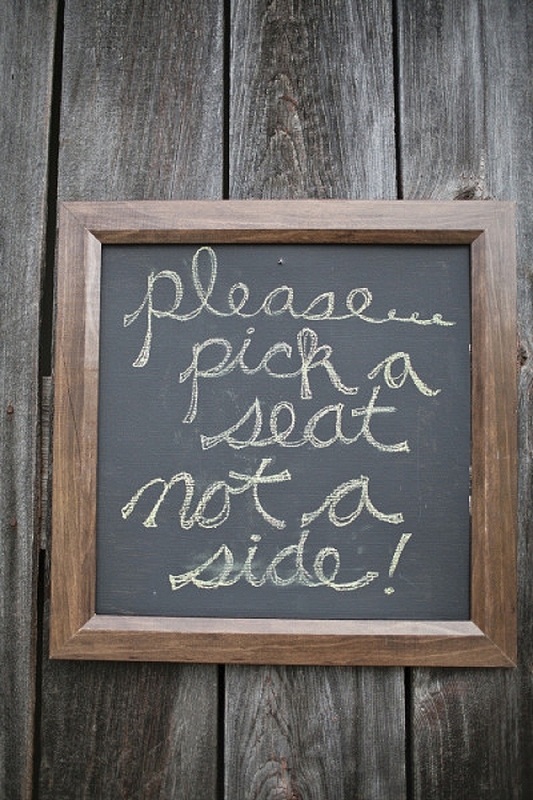 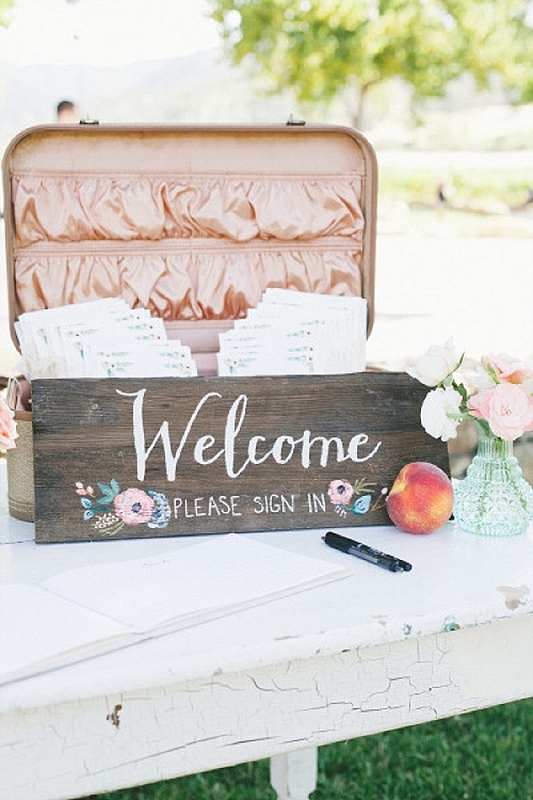 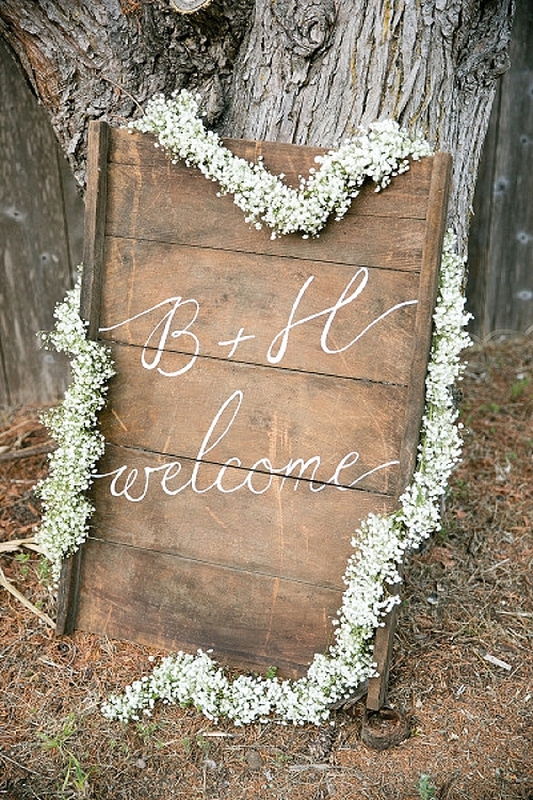 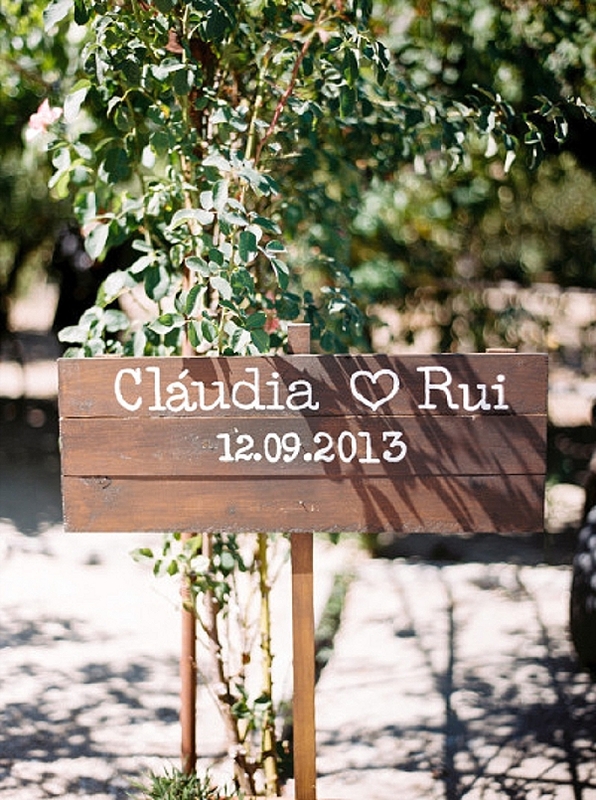 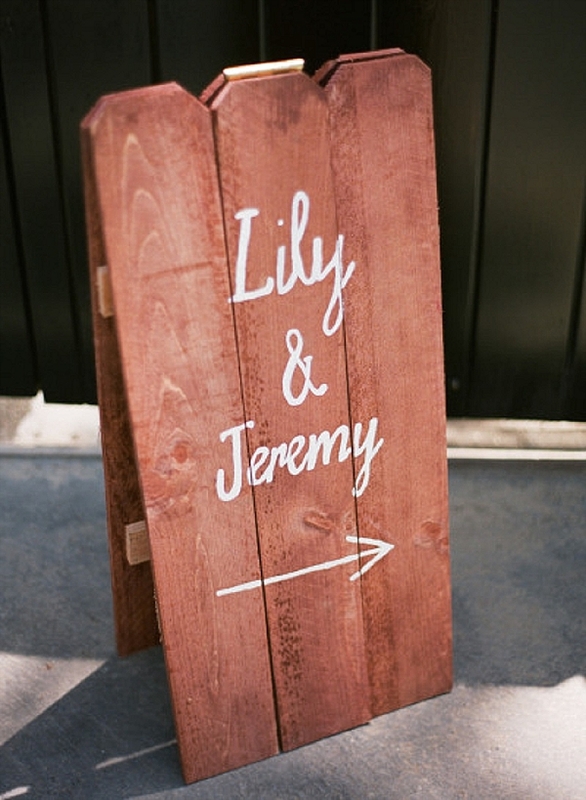 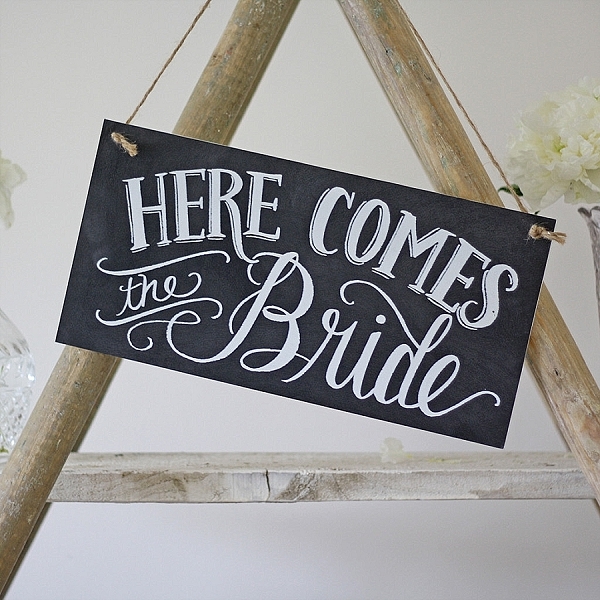 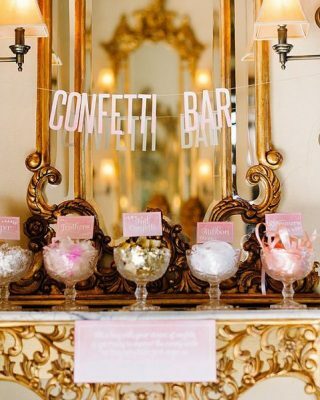 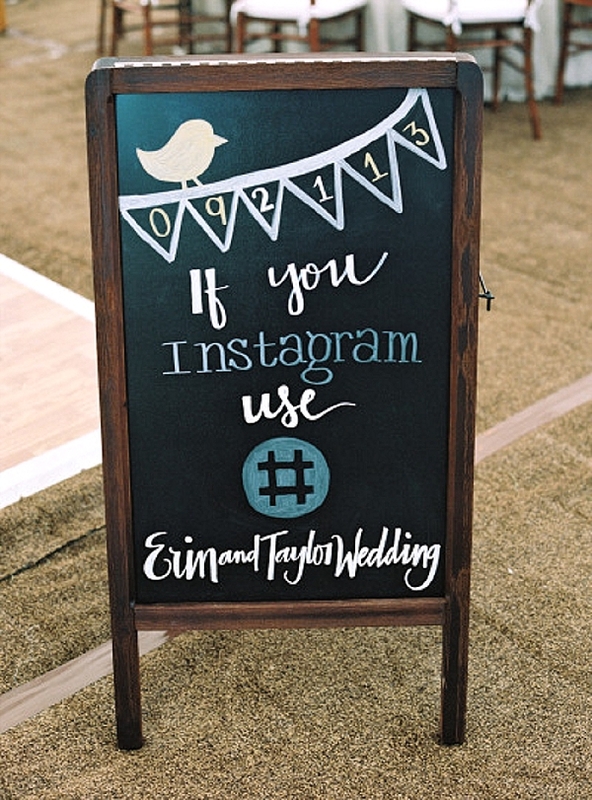 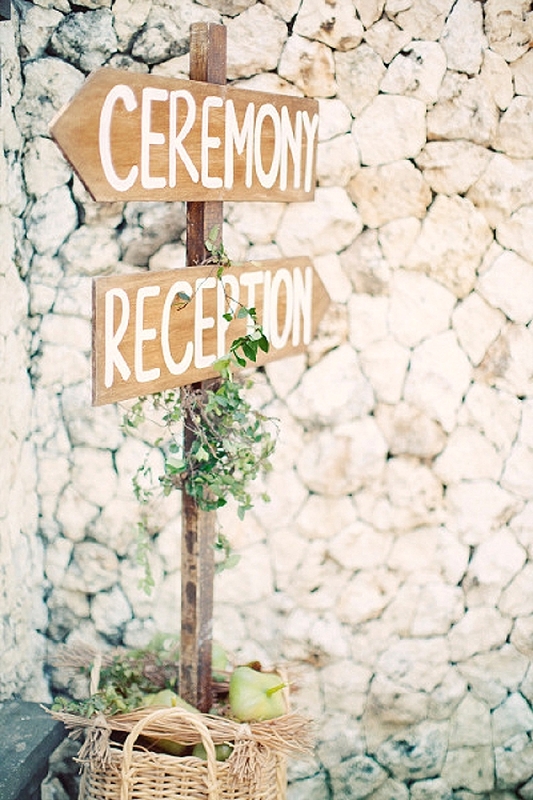 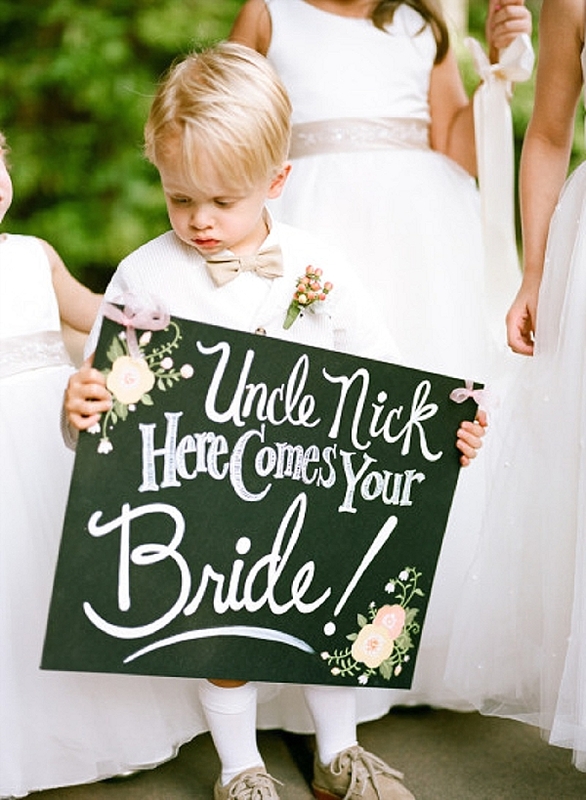 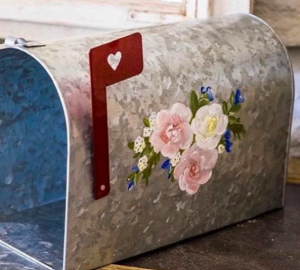 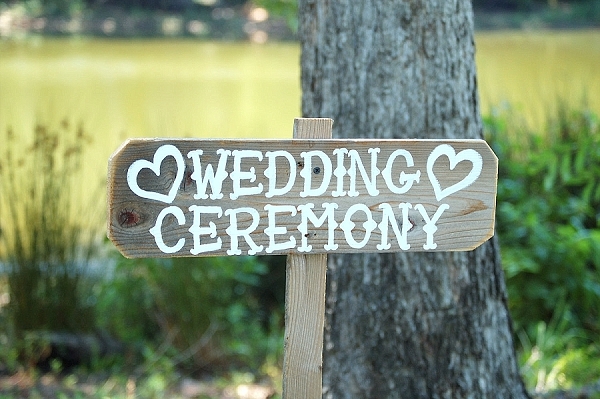 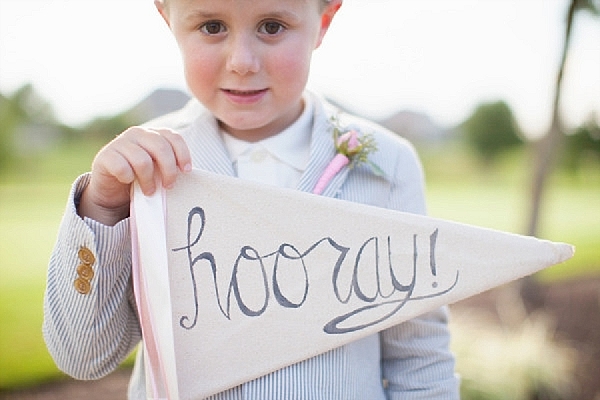 Looking for wedding ceremony sign ideas? 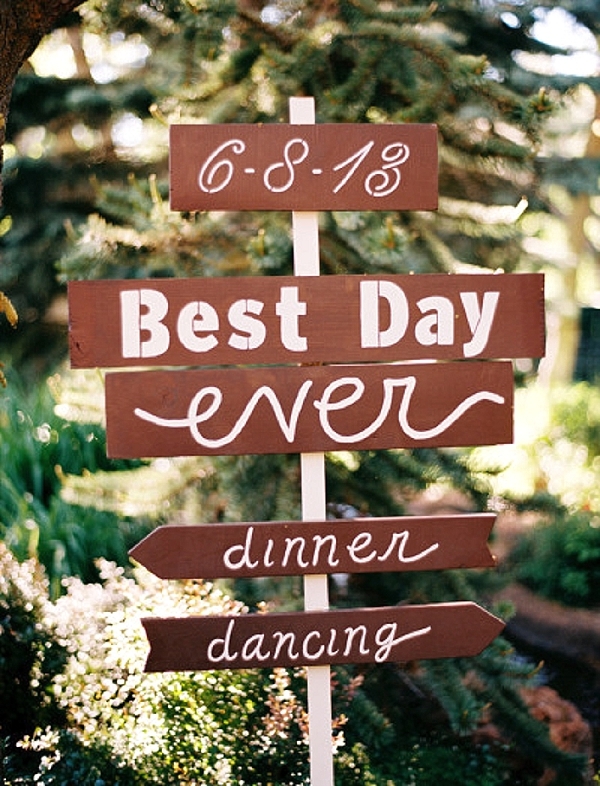 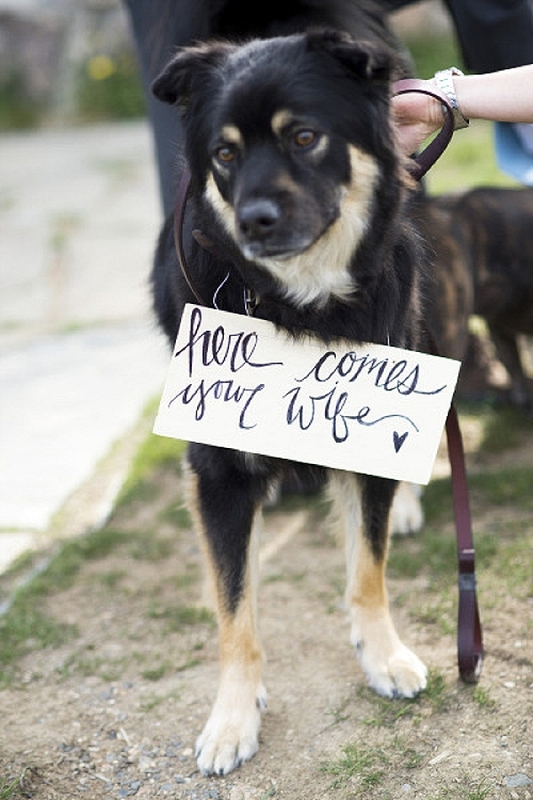 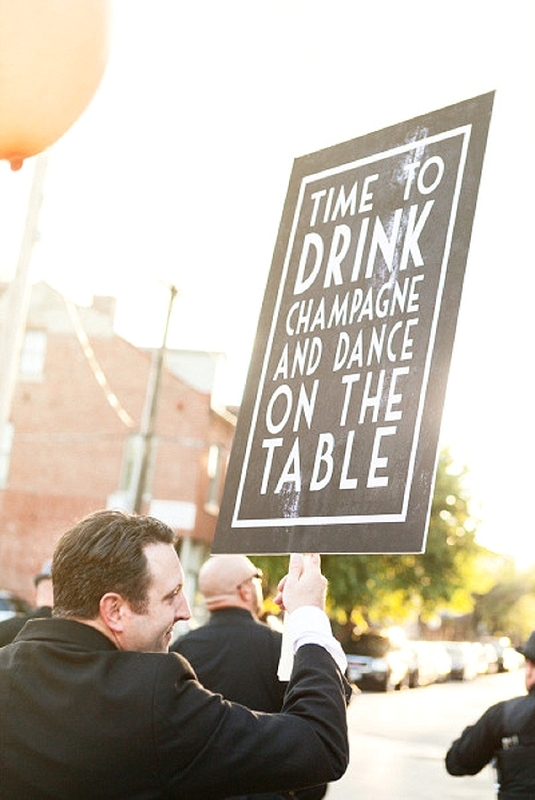 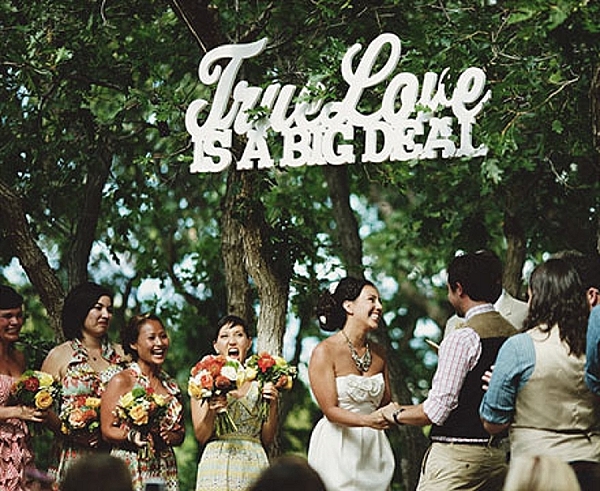 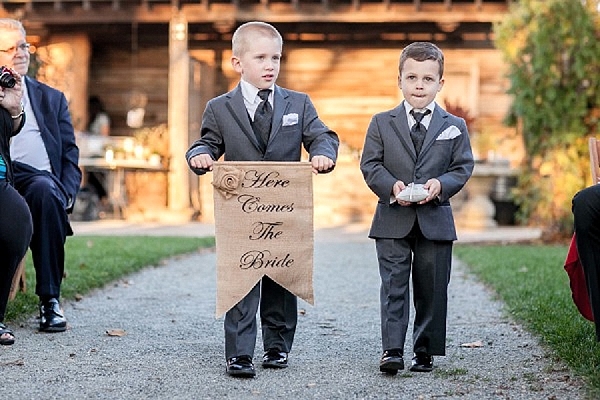 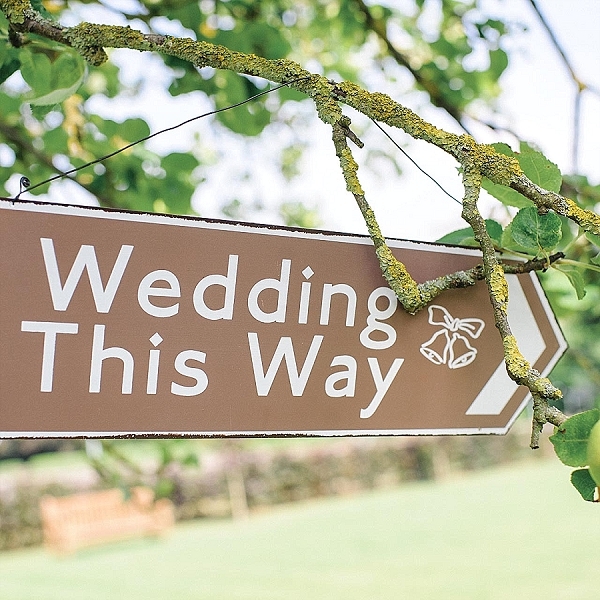 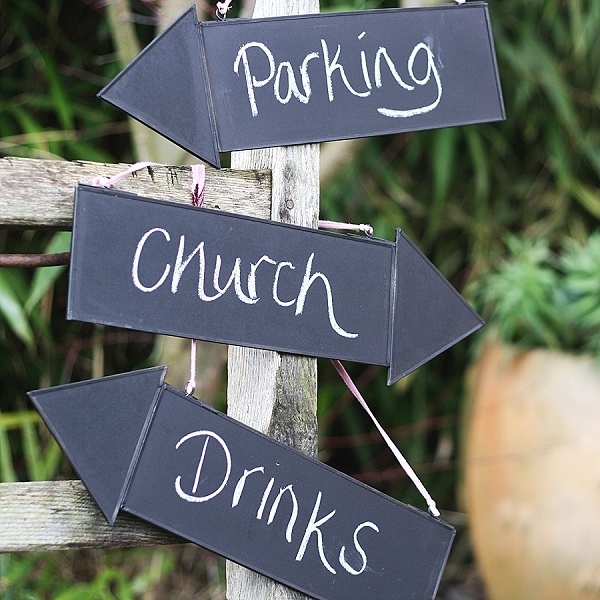 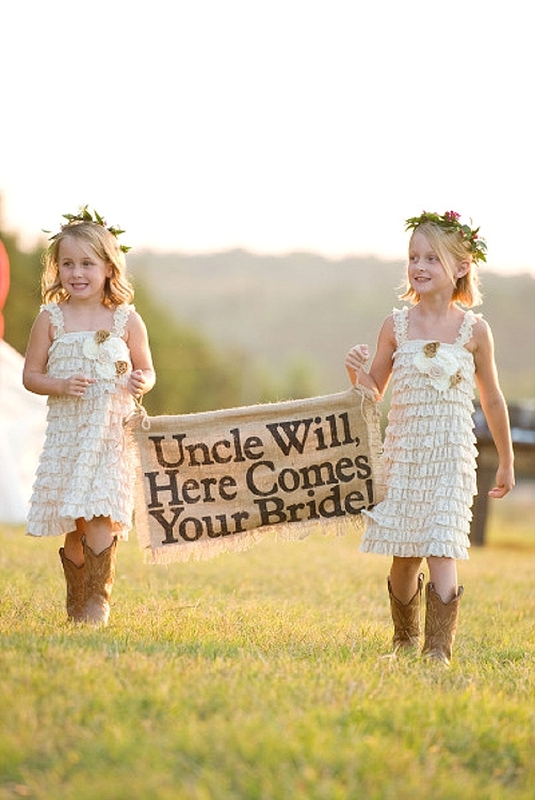 We have pulled together our all time favourite wedding ceremony signs. 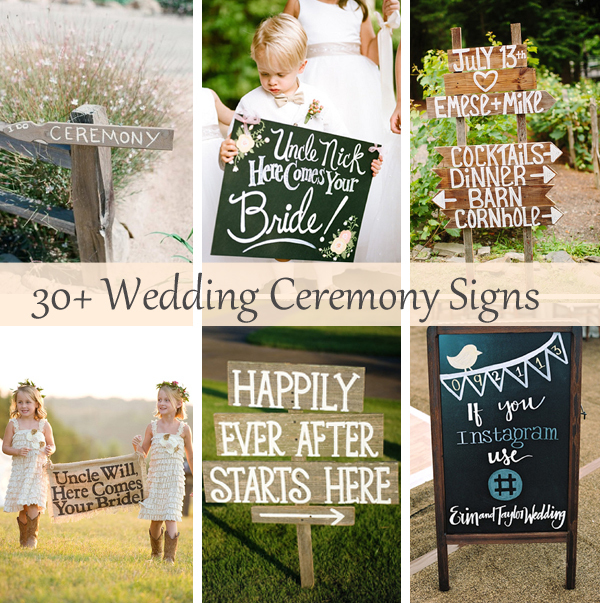 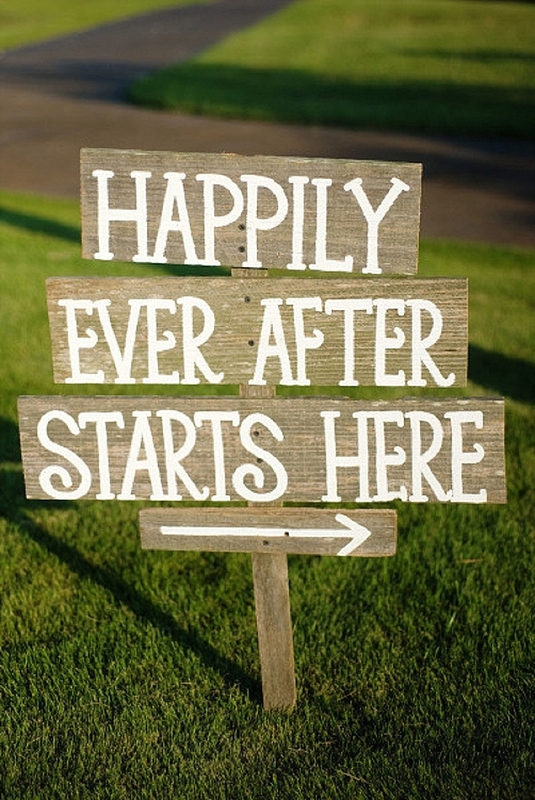 Browse over 30 different signs for wedding ceremonies, if you’re looking for wedding ceremony signs this should help you with ideas. 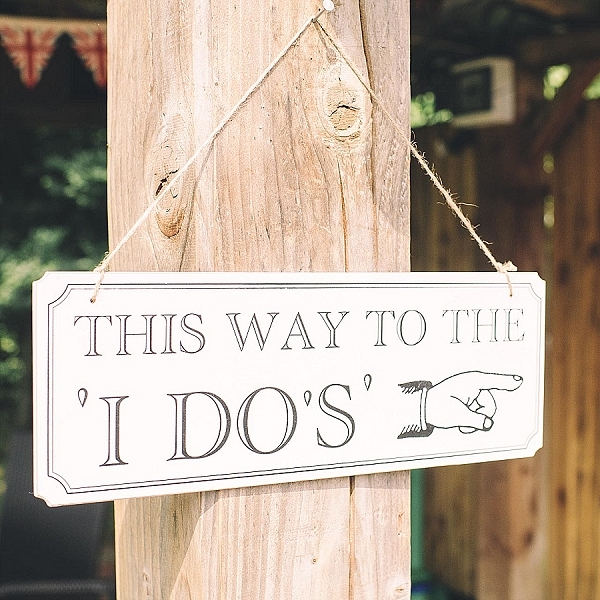 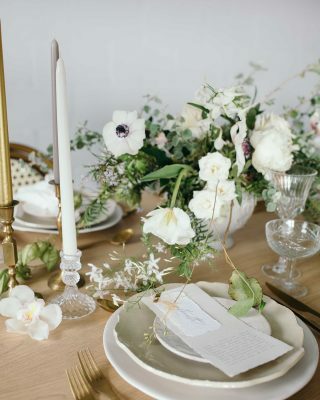 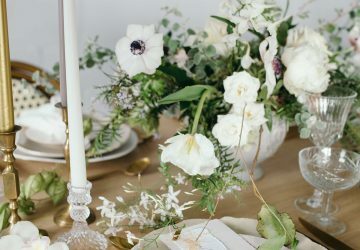 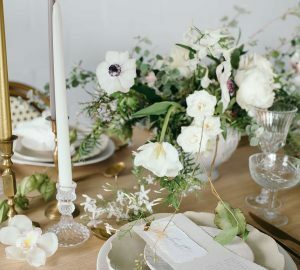 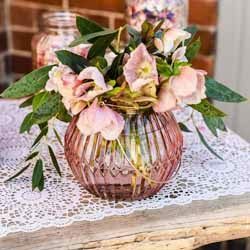 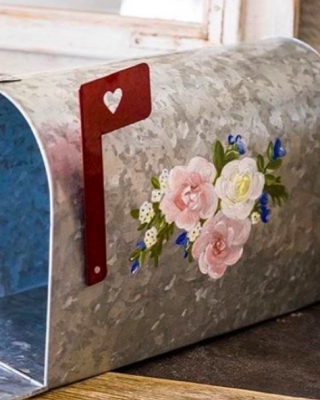 If you are inspired by our wedding ceremony signs ideas in this post you may like to browse our collection of wedding ceremony decorations available in our shop.